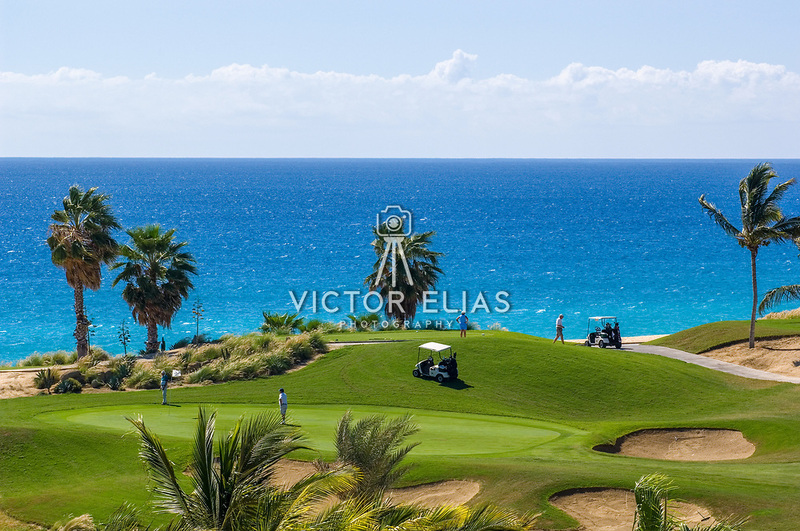 People playing golf at Cabo Real golf course. Los Cabos, BCS. Mexico.